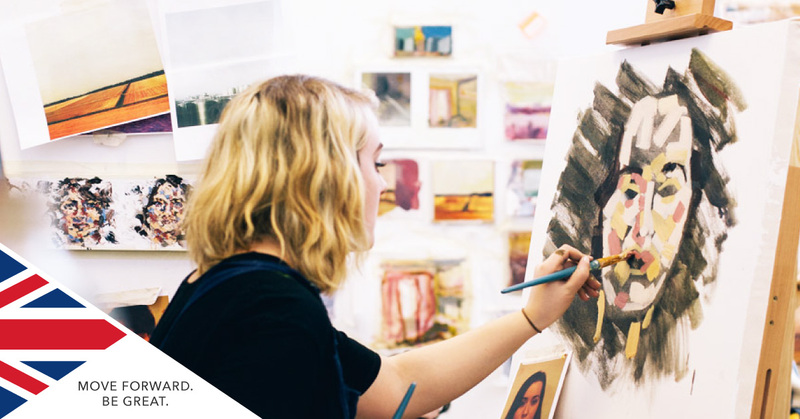 If you have a passion for art, design and creativity, have you considered UCA as your UK study destination? Learn more about why it was named ‘Modern University of the Year’ below and contact SI-UK today to arrange your free consultation at our offices in London or Manchester to get your application started. If you want to learn more about any of the above, or wish to begin your application, contact SI-UK in London or Manchester today to arrange a free consultation. Our friendly, international education experts can answer all your questions on studying in the UK.